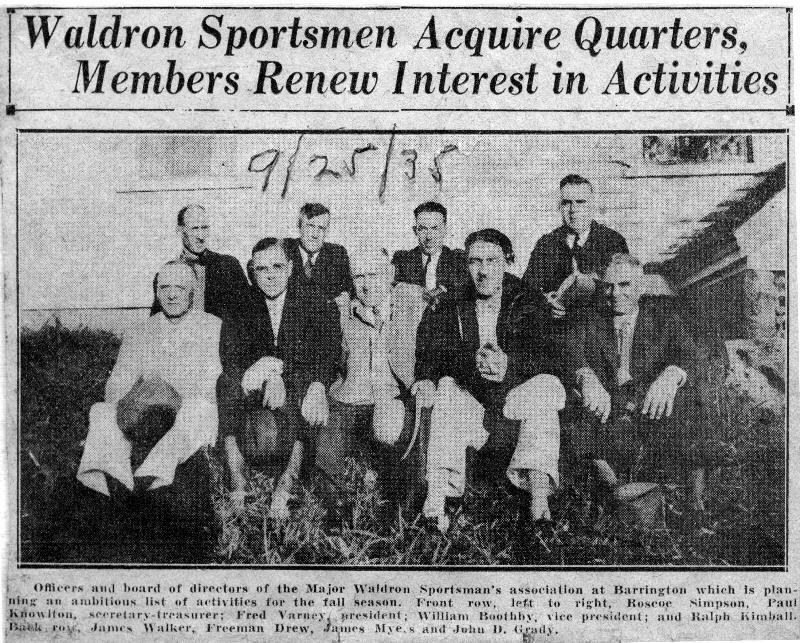 The History of Major Waldron Sportsmen’s Association, founded June 19th, 1931. 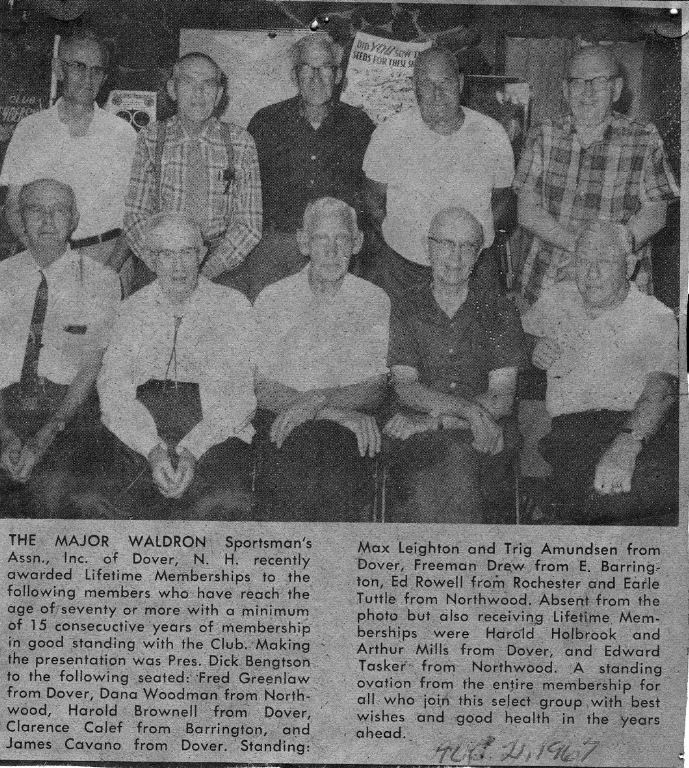 1931 – On June 19, 1931 the members voted to drop the membership in the Izaak Walton League and the charter was returned to the National Office. A new club was formed immediately. 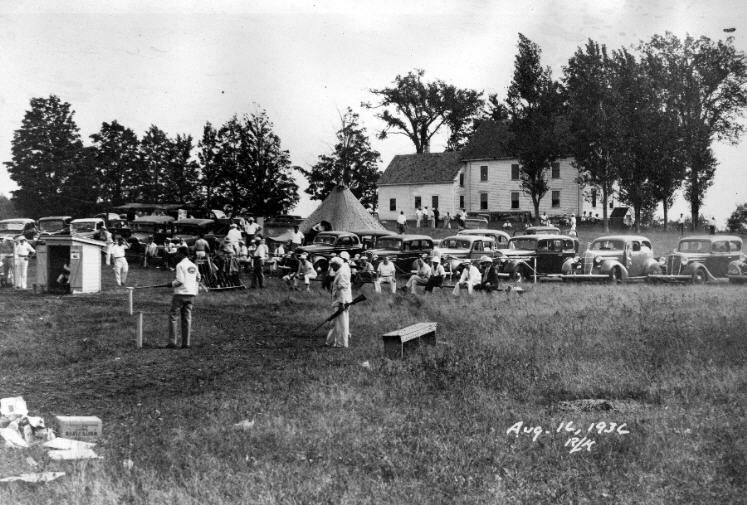 A committee of three was named to choose a name for the club. 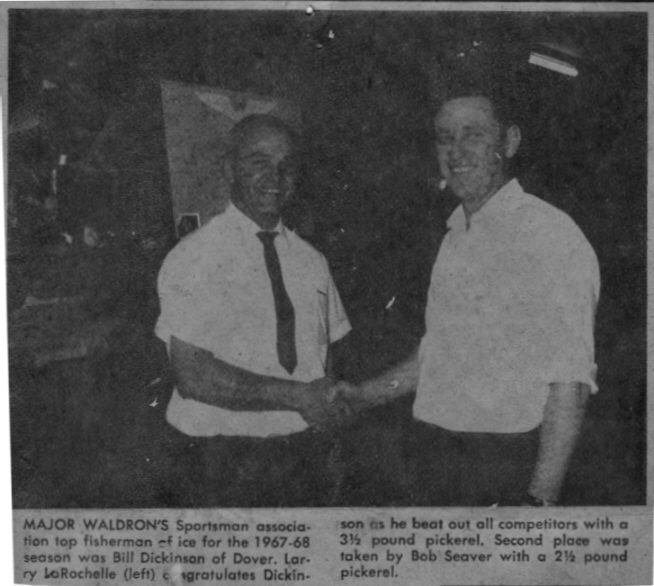 The name submitted was Major Waldron Sportsmen’s Association. Members voted to adopt that name. 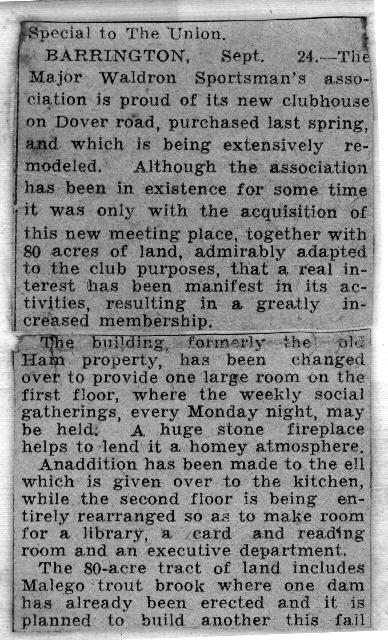 1935 – During the February 18, 1935 meeting, the building committee reported that the Ham farm (a fire damaged house with 80 acres of land) in Barrington was for sale. 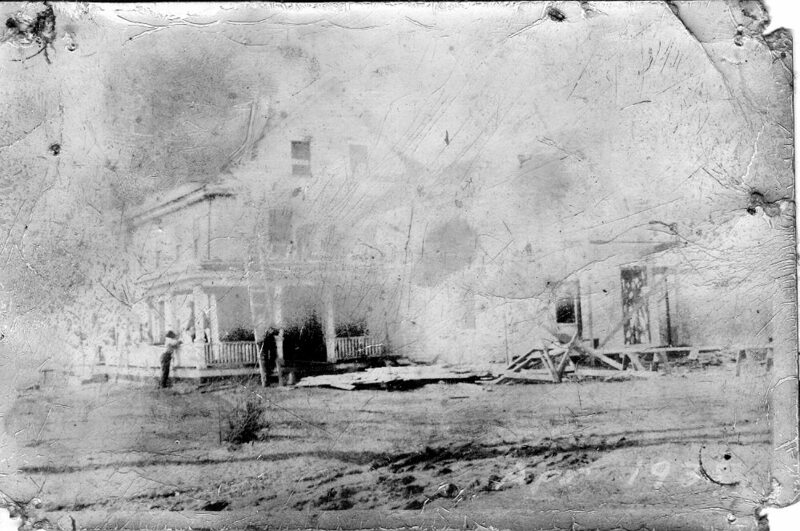 The committee recommended that the club purchase the property, the asking price was $1800.00. 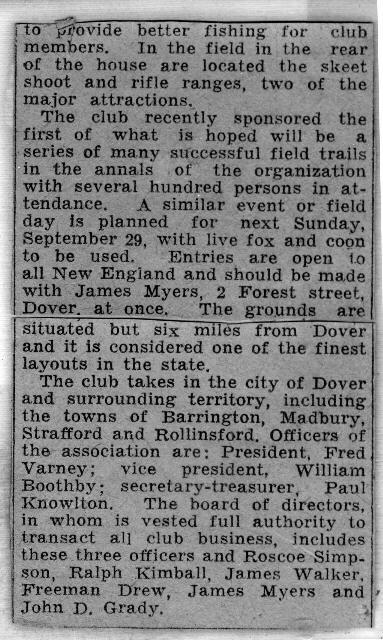 1940s – Assorted newspaper articles from the Portsmouth Herald, Nashua Telegraph and Portland Press. 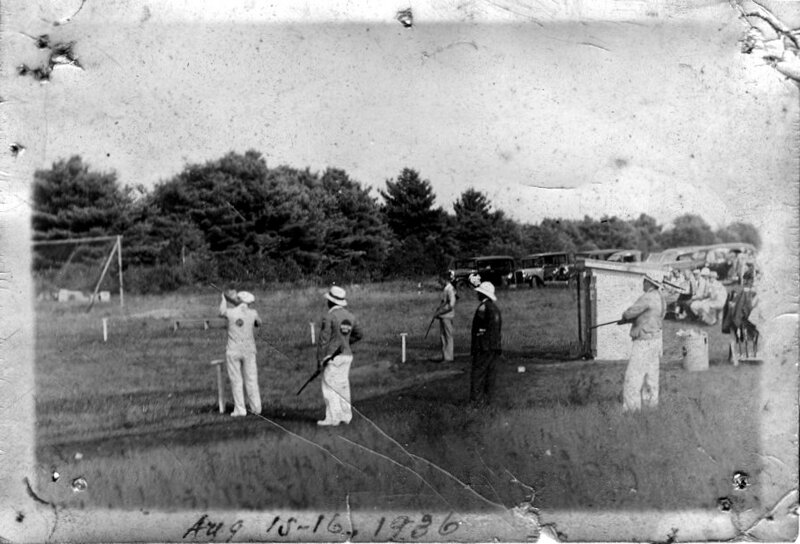 1947 – Sharpshooter husband and wife team Dot and Ernie Lind (the Linds from Winchester & Western), perform shooting demonstration (Uncle Sam’s Profile) at MWSA (3 Sep 1947). – See the results and read the article. 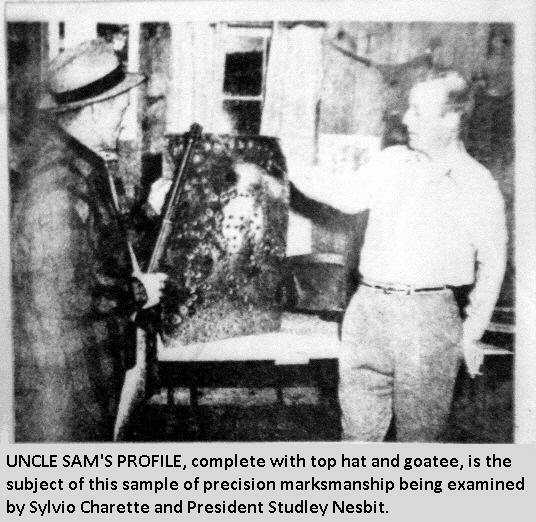 1950s – Assorted newspaper articles from the Portsmouth Herald, Nashua Telegraph and Portland Press. 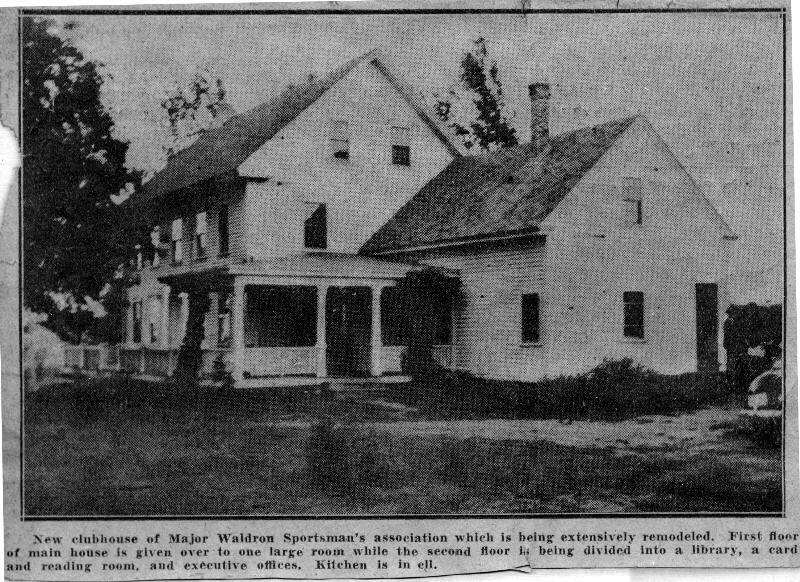 1952 – Article written on the conservation efforts of the Major Waldron Sportsman’s Club in the December 1952 issue of “The Shoreliner” (The Shoreliner was a Home-Town Magazine of the Sea Coast Region of New Hampshire, Southern Maine, and Northeast Massachusetts. 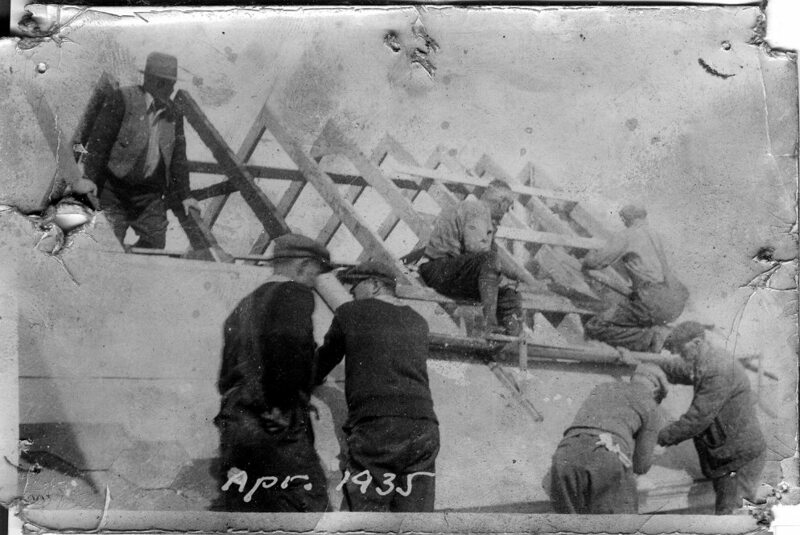 It was Published in Portsmouth, New Hampshire by Justine Flint Georges and Herbert F. Georges. 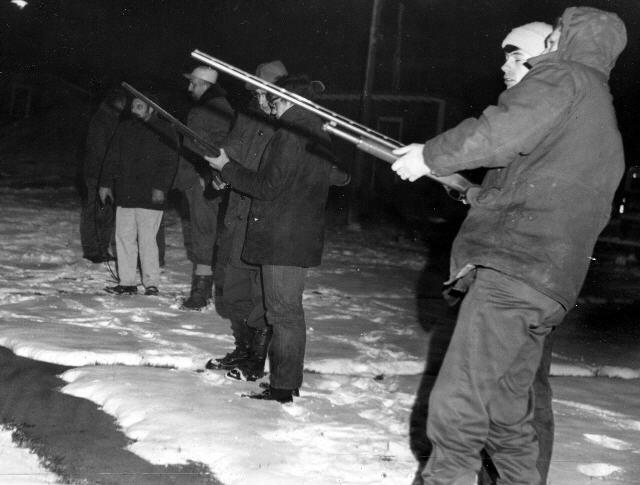 1960s – Assorted newspaper articles from the Portsmouth Herald, Nashua Telegraph and Portland Press. 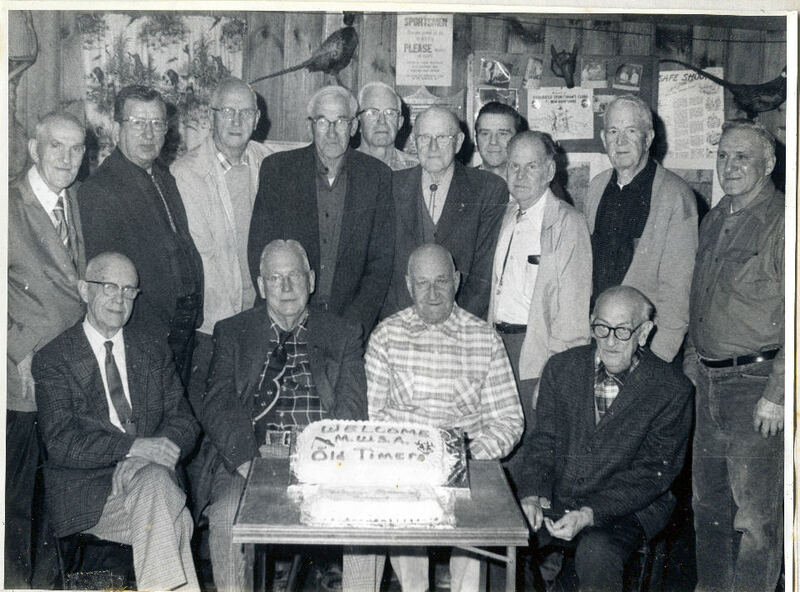 – Lifetime memberships awarded (21 Aug 1967) to members who have reached the age of 70 or more and have been members in good standing for a minimum of 15 years. 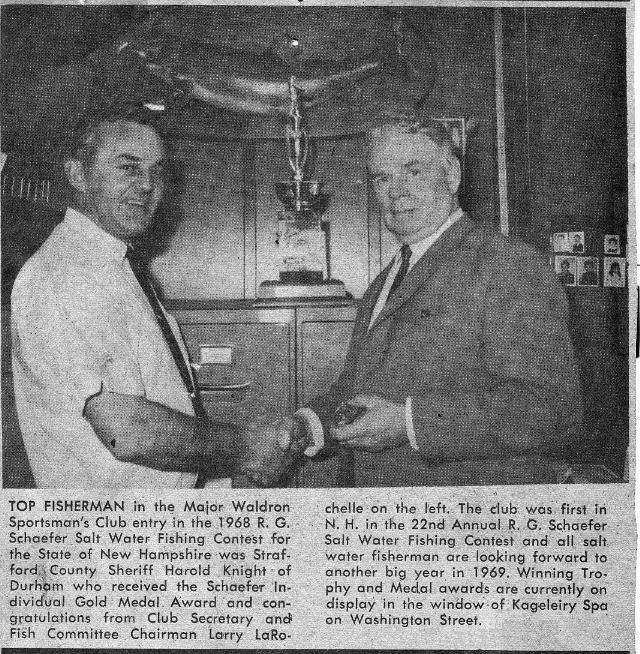 1968 – Top fisherman of the 1968 R. G. Schaefer Salt Water Fishing Contest for the State of NH. 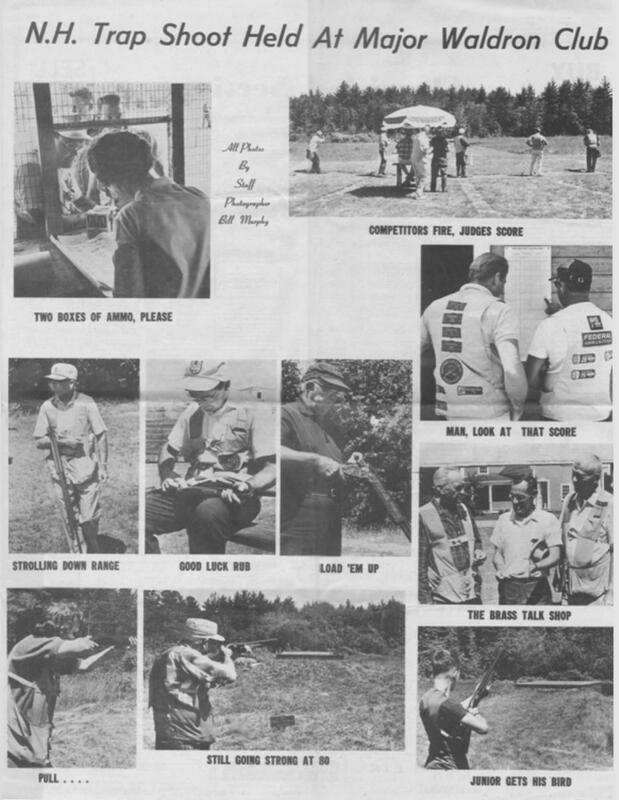 1969 – These two photos (photo1, photo2) were taken during the Dover Hunter Safety Course held at the club facilities. 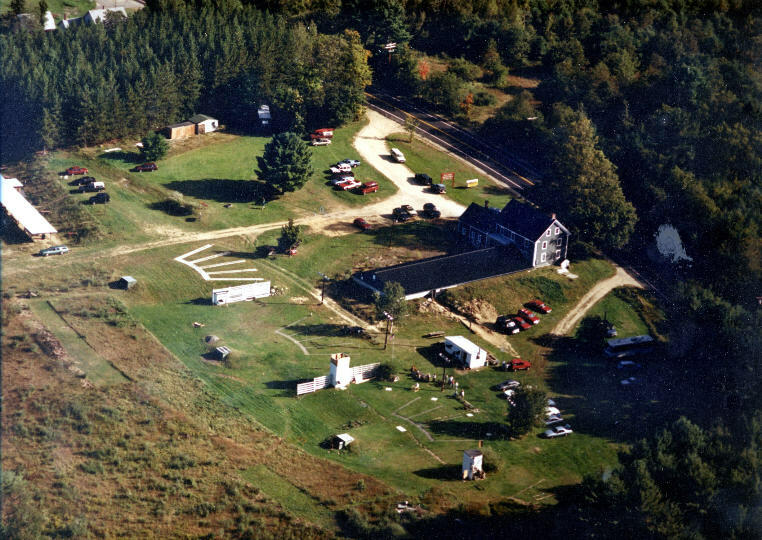 Ten students attended this course. 1970s – Assorted newspaper articles from the Portsmouth Herald. 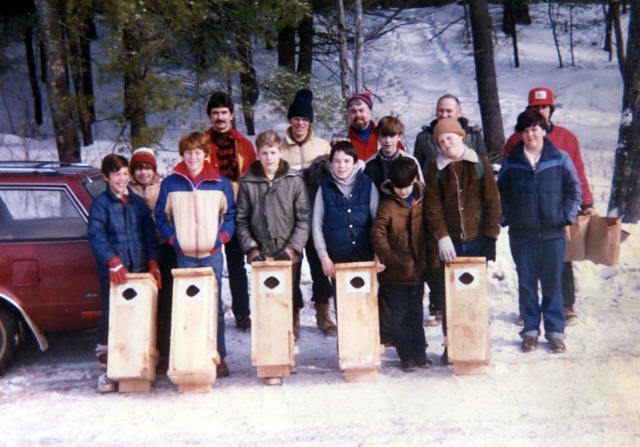 1999 – 4H Shooting Sports – March 1999, Instructor, Bill Gardner. 2003 – 28 Aug – Rochester Times Promoting the safe use of firearms.